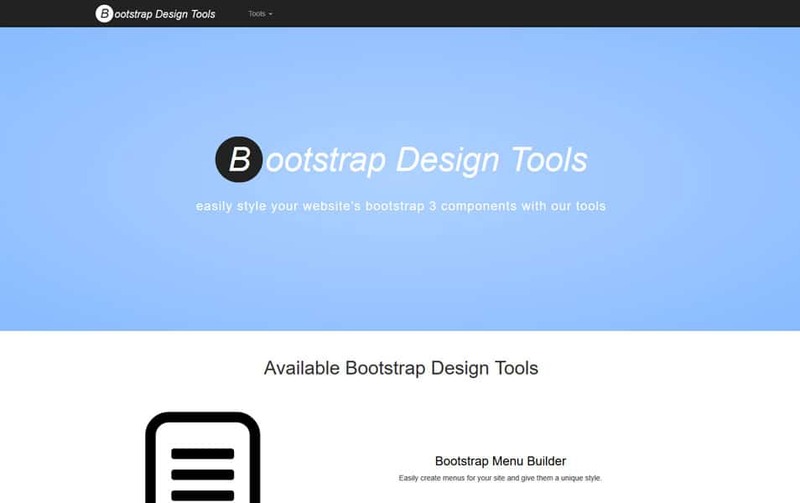 Bootstrap is a front-end framework that was created to build responsive web designs much easier. 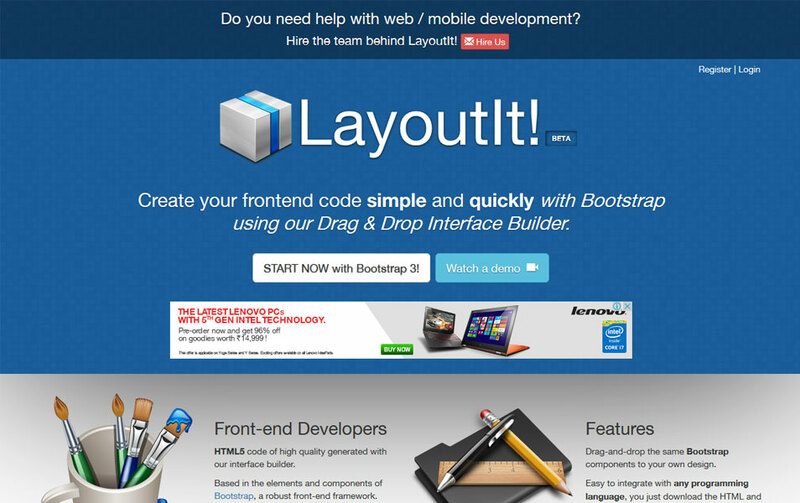 The purpose of bootstrap is to give a very firm foundations for your responsive web development. 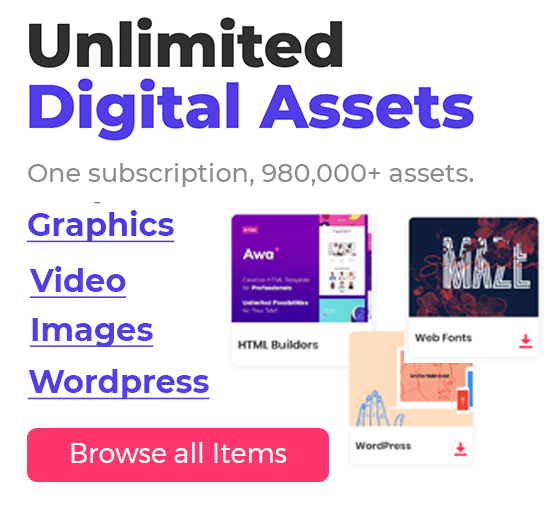 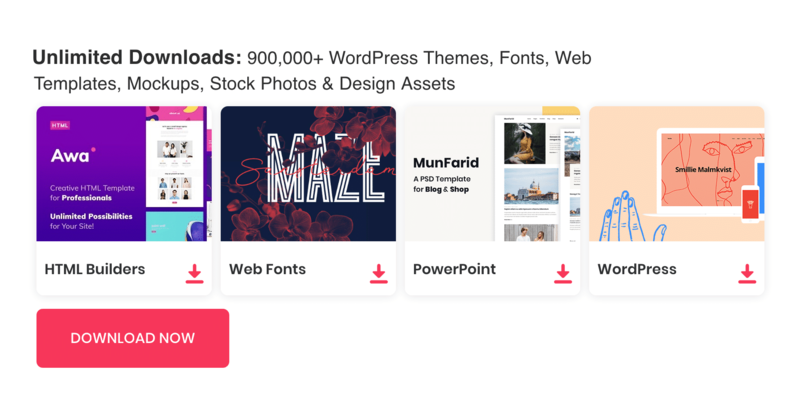 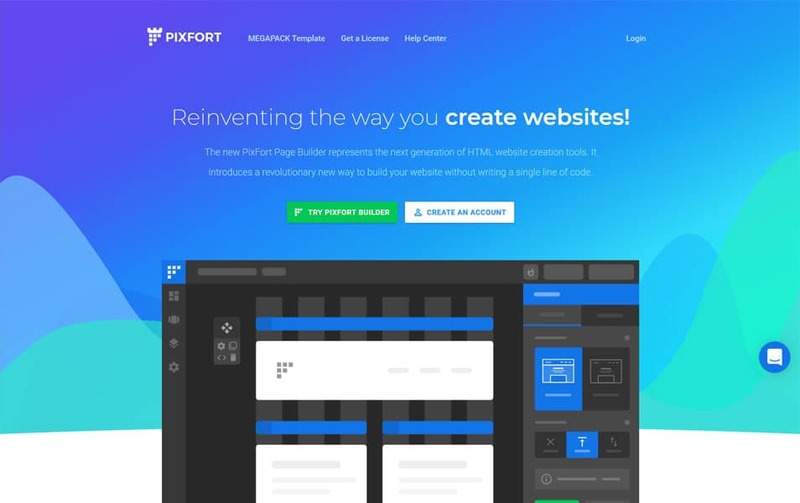 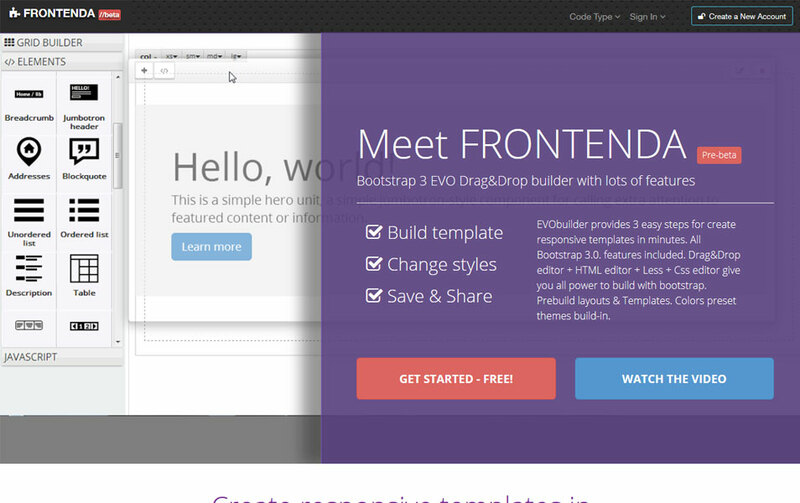 You are still allowed to customize the files to build great custom websites. 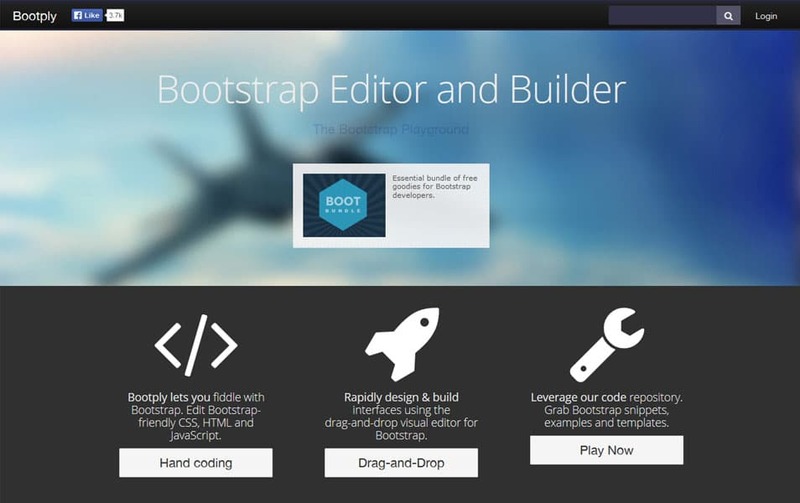 Bootstrap has several advantages, the first thing is it works well with browsers. 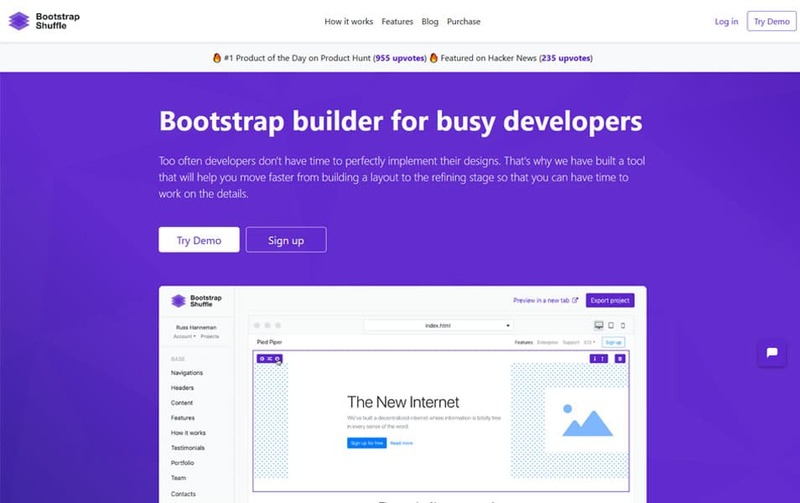 For most of the front end developers, browser compatibility is a headache bootstrap eliminates this issue. 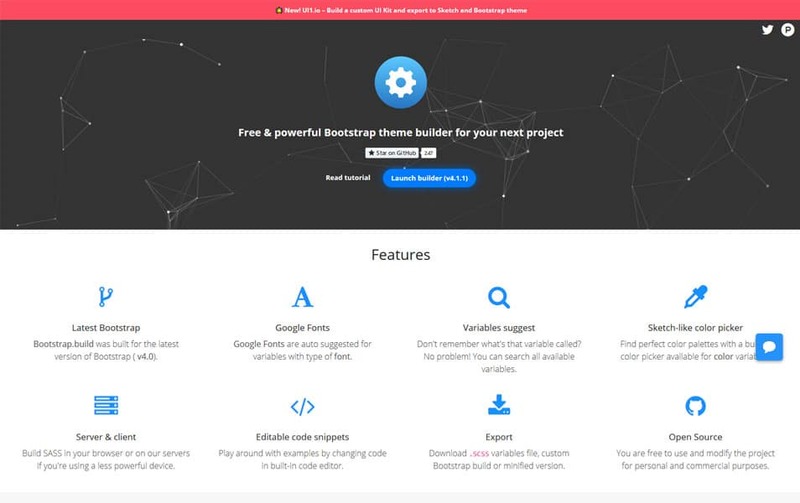 Another advantage is It is open source and well supported by a great community. 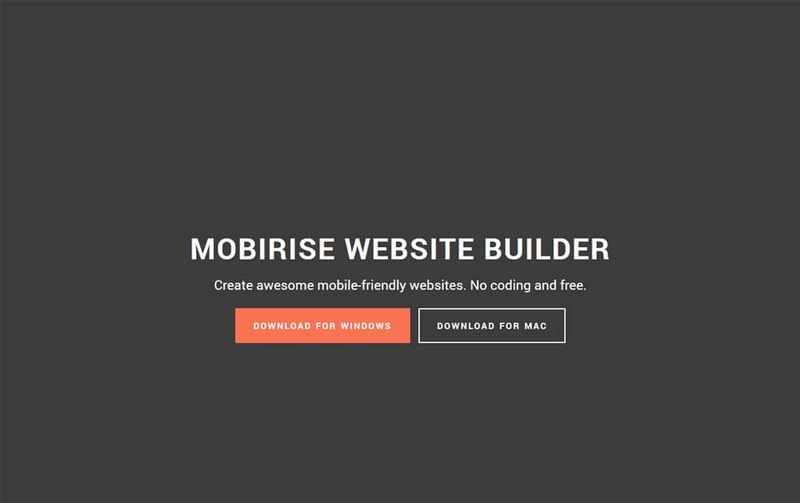 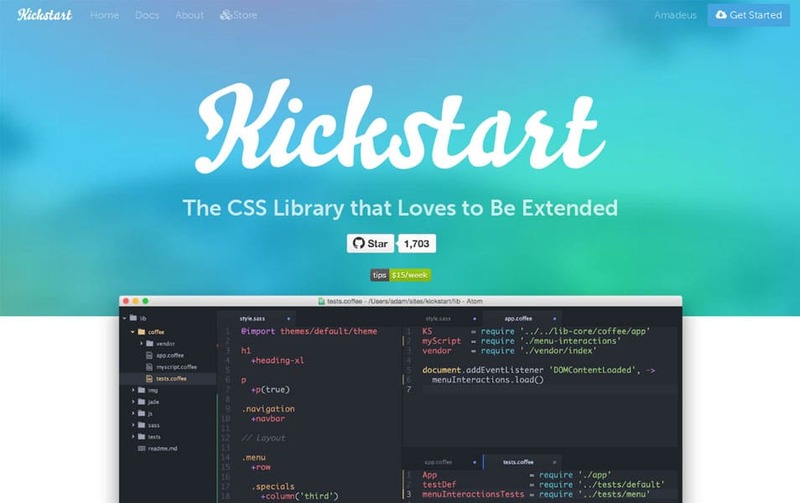 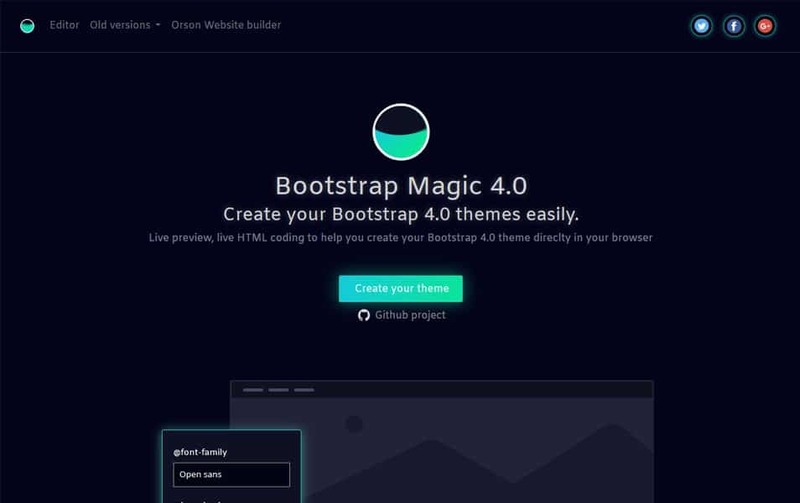 If you need to build a custom looking website using bootstrap, then you need to add the extra bit of code to the site. 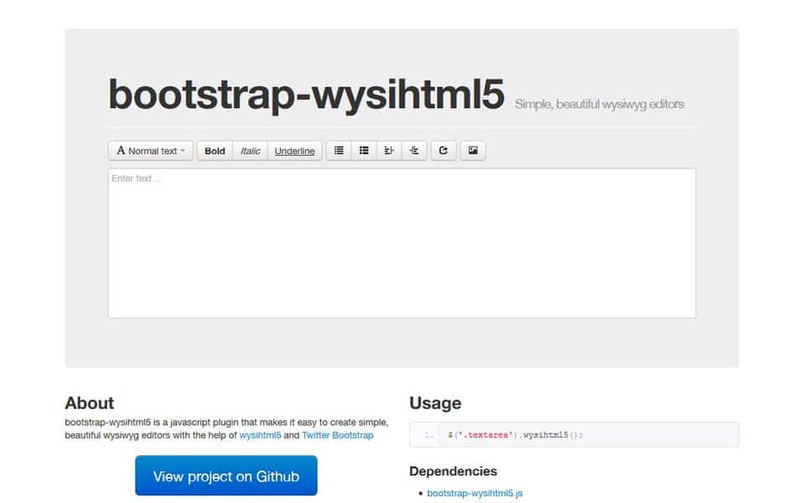 There might be a huge chance of system conflict when you write over bootstrap. 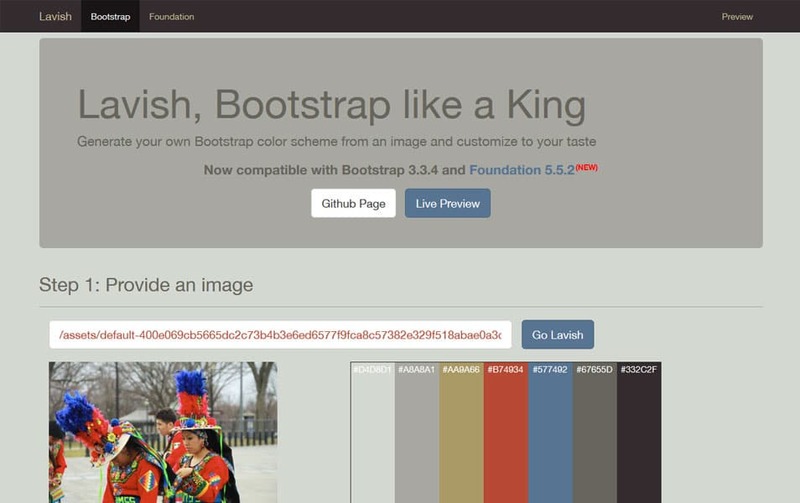 To avoid this, you need to have a good understanding of bootstrap CSS framework System. 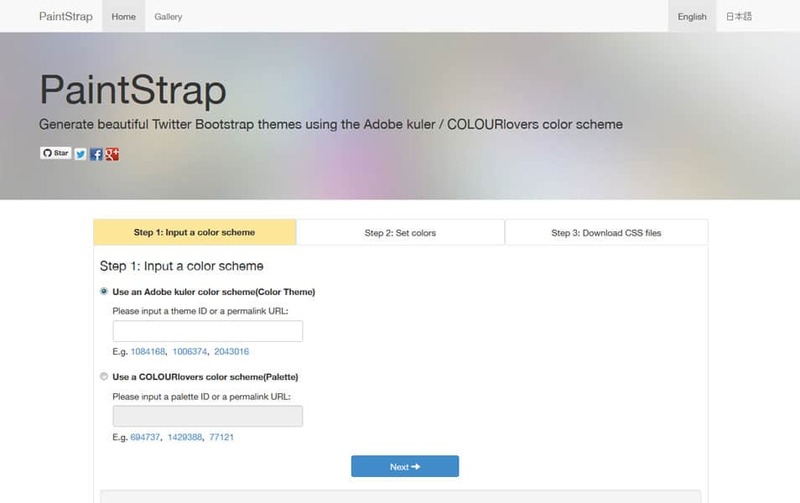 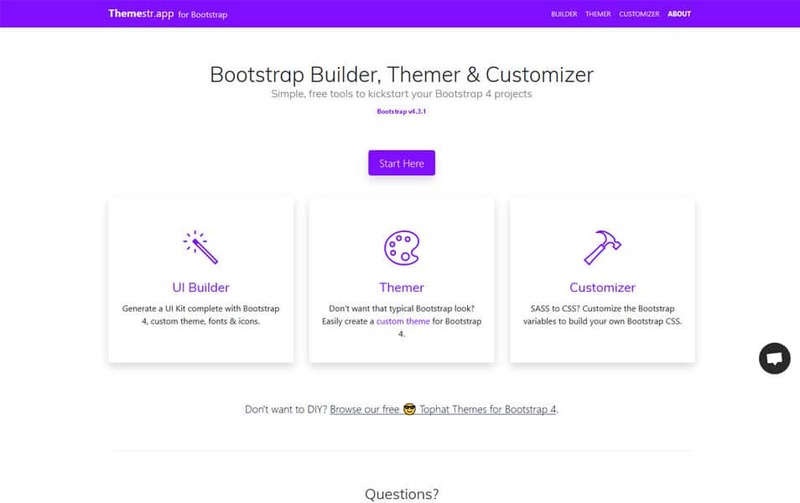 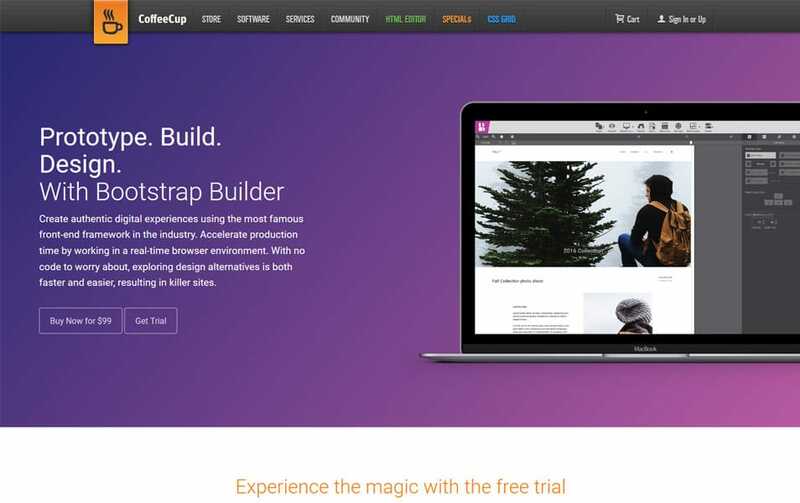 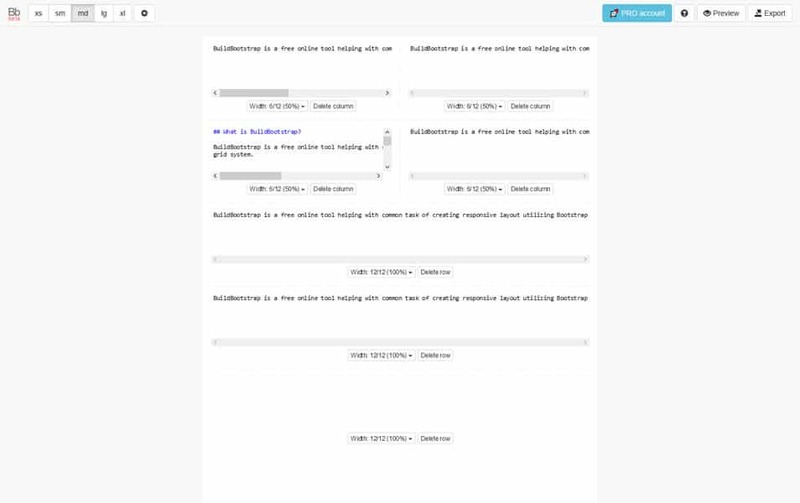 There are several bootstrap editor and builders are available for better bootstrap theme development. 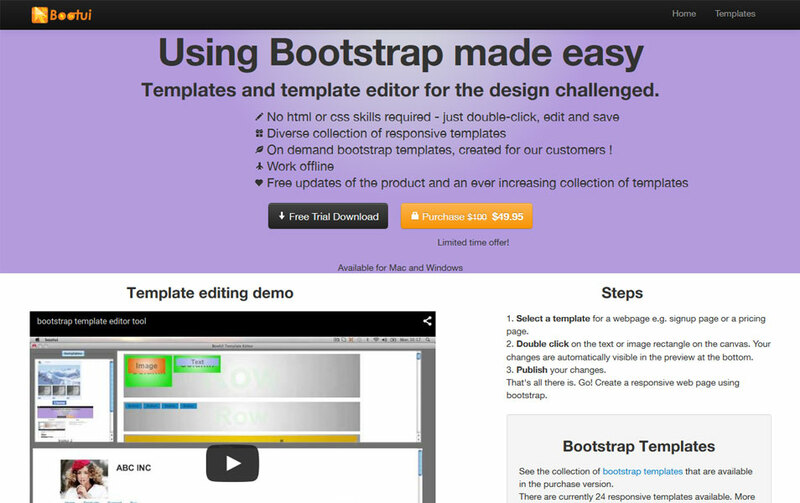 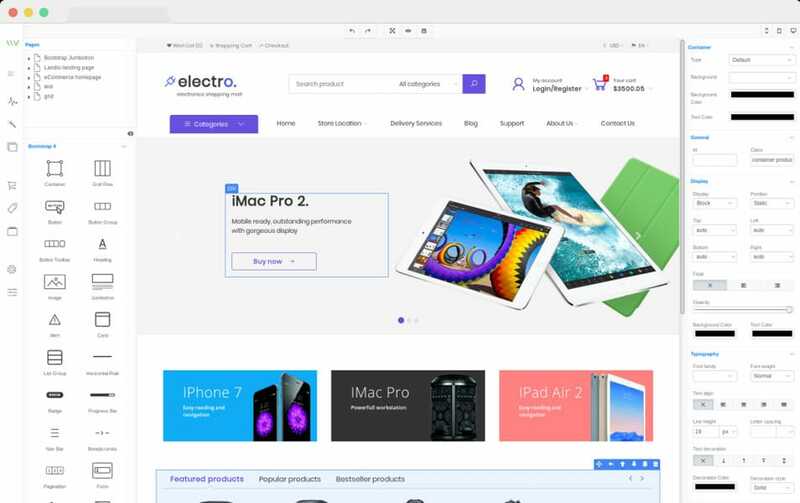 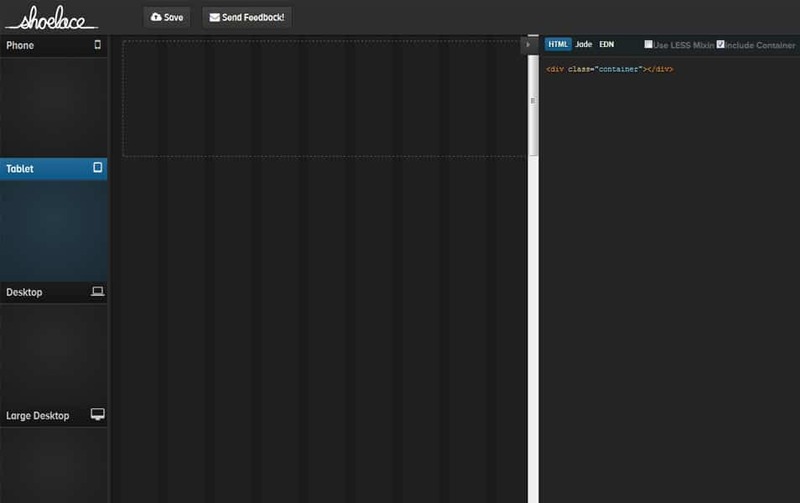 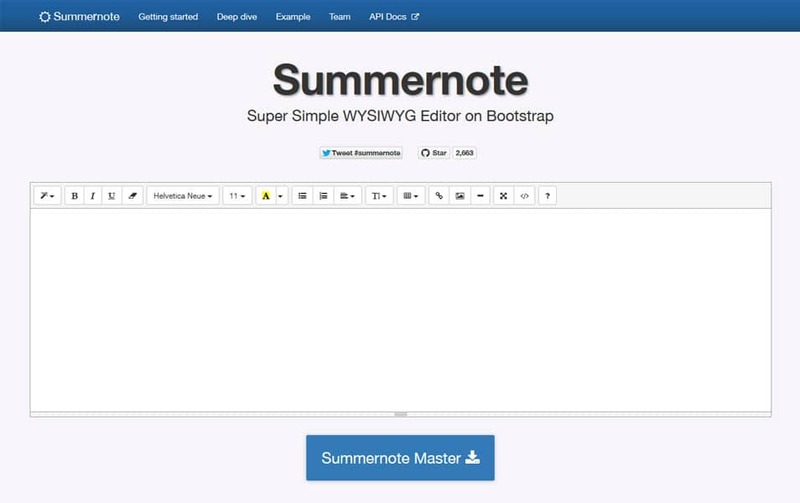 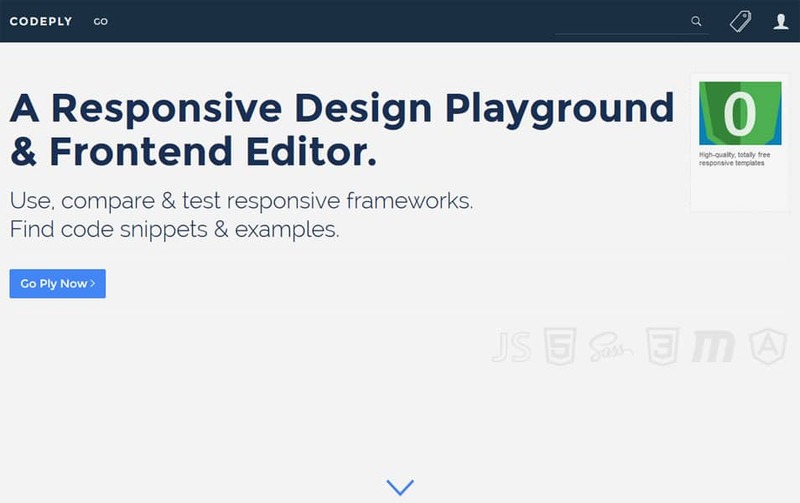 These editors are mainly built for the Bootstrap framework so it is easy to create a custom bootstrap template quickly. 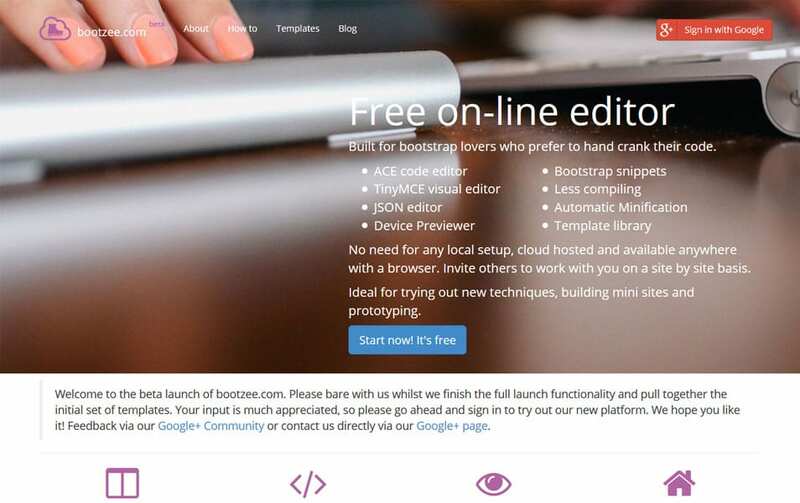 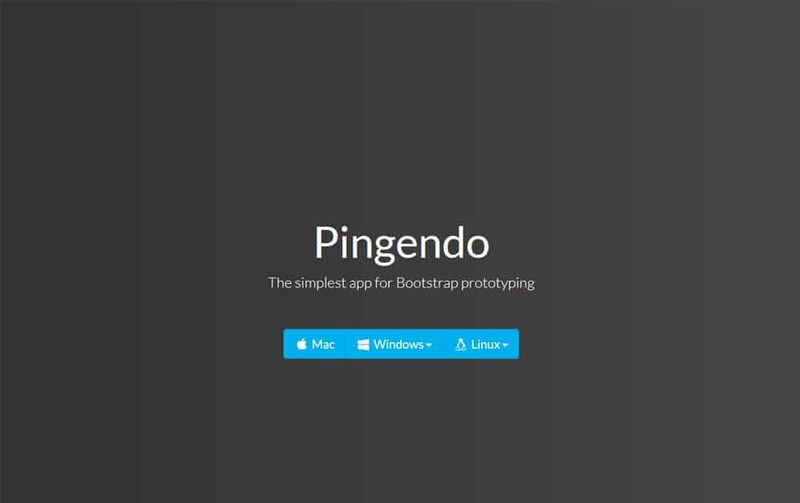 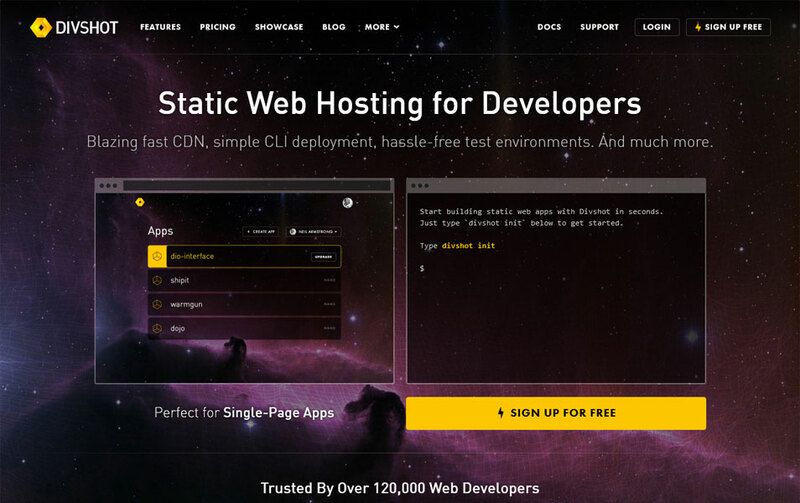 In this post, you can see a list of best bootstrap editors and bootstrap builders available. 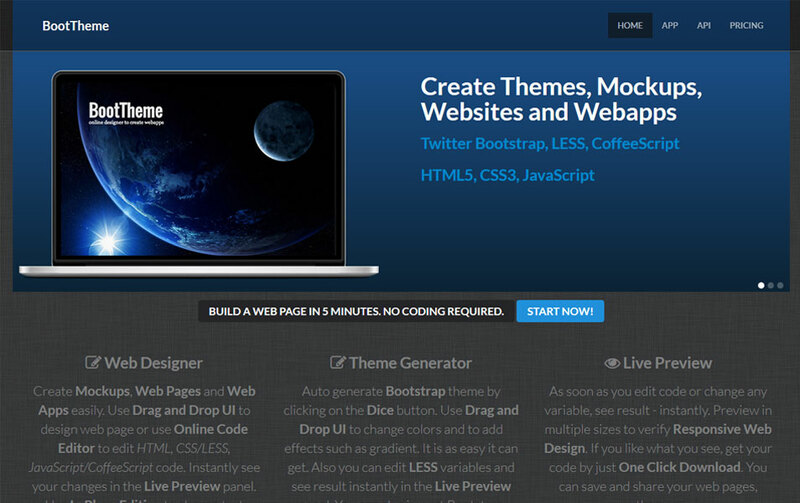 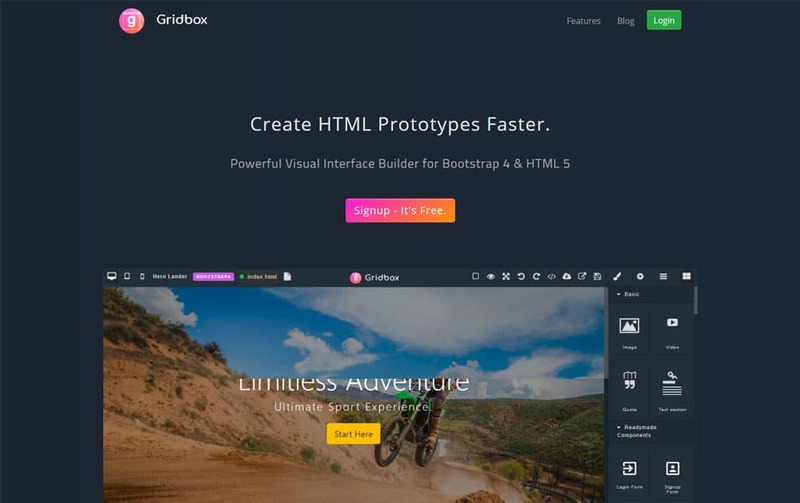 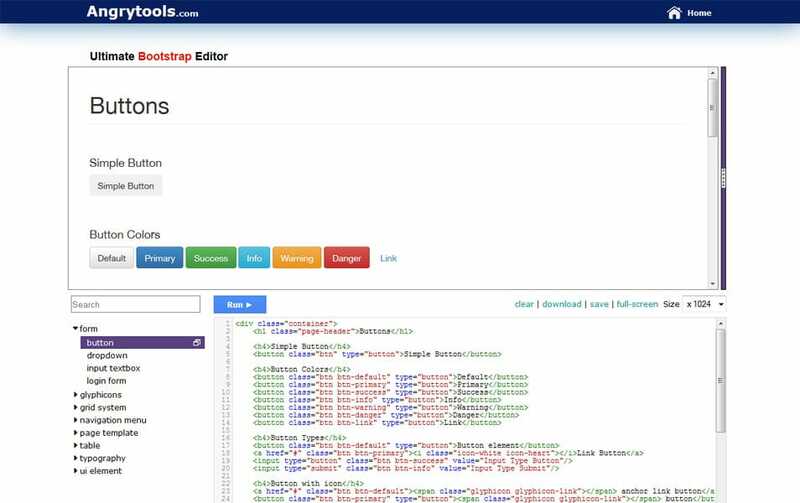 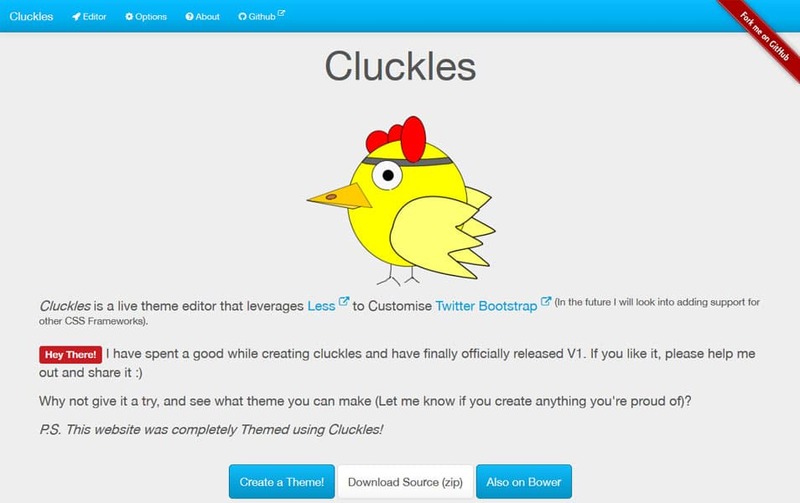 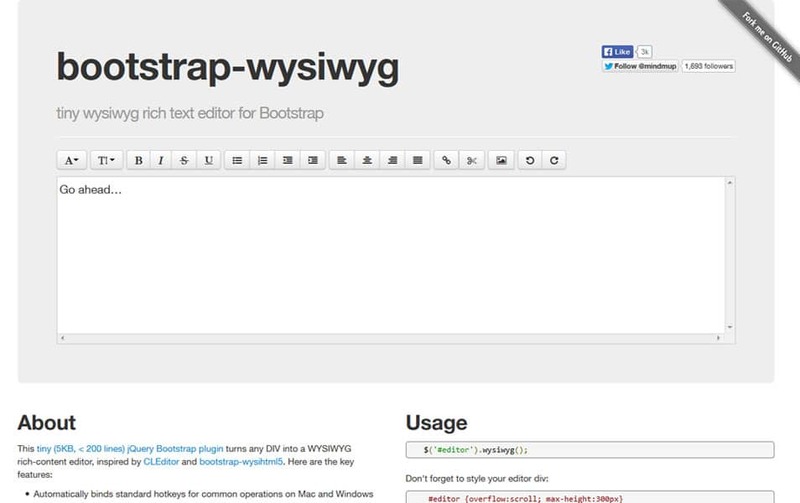 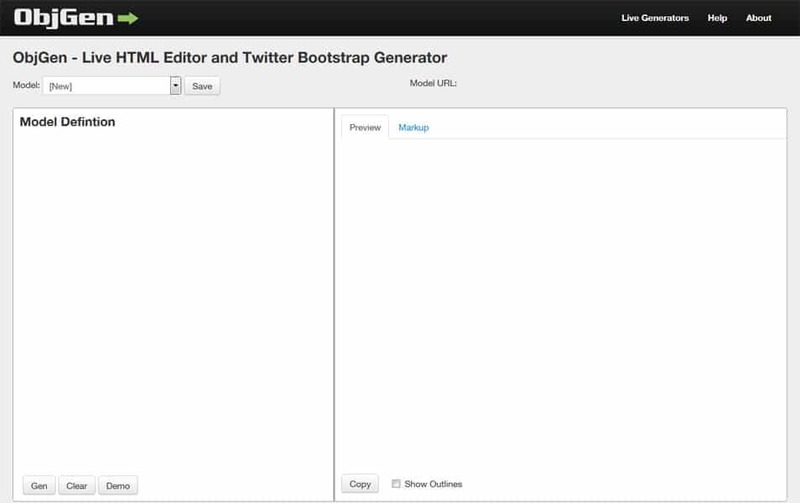 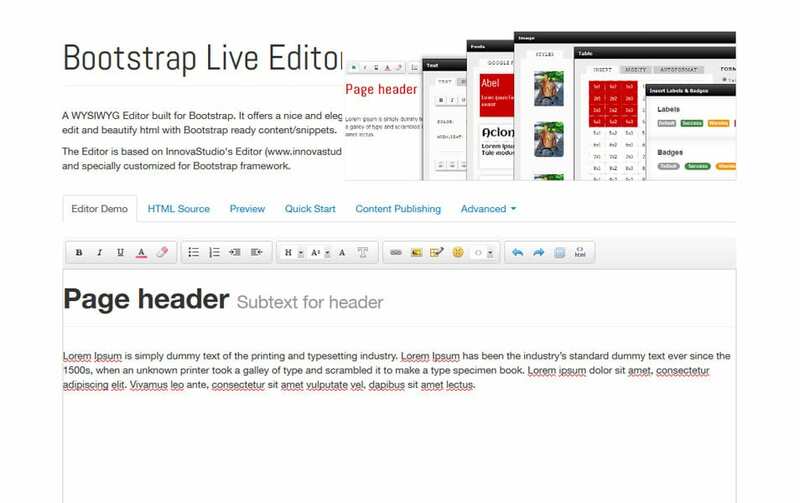 The list contains online and offline editors for bootstrap website. 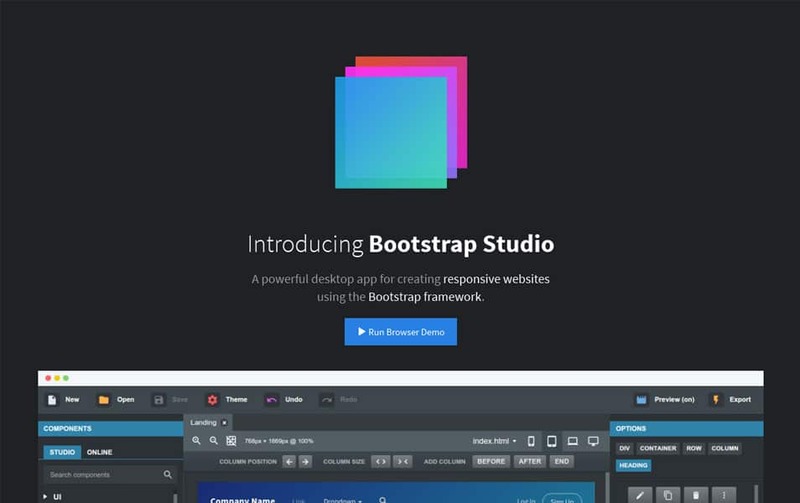 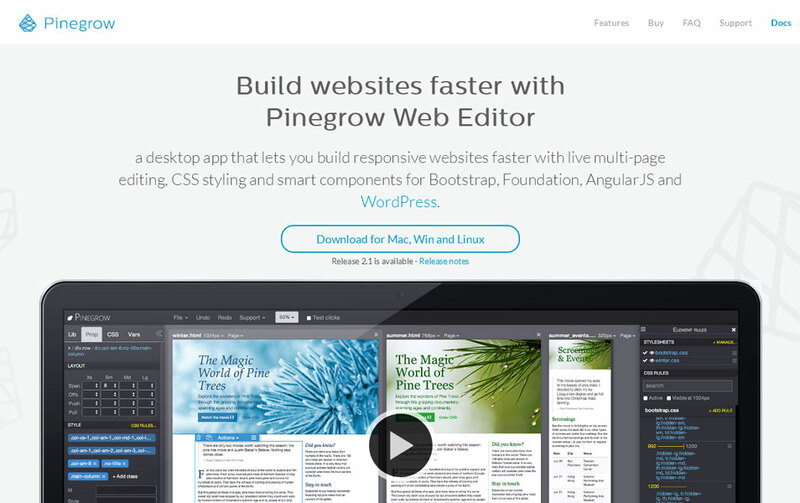 These editors make bootstrap them development pretty fast.